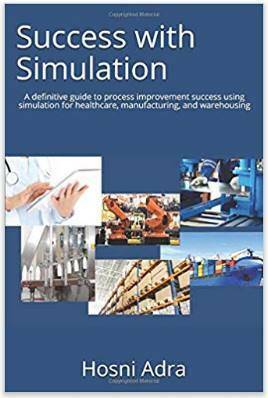 What software is best for simulation? Simcad Pro simulation software is one of the Best Simulation Software solutions on the Market today. 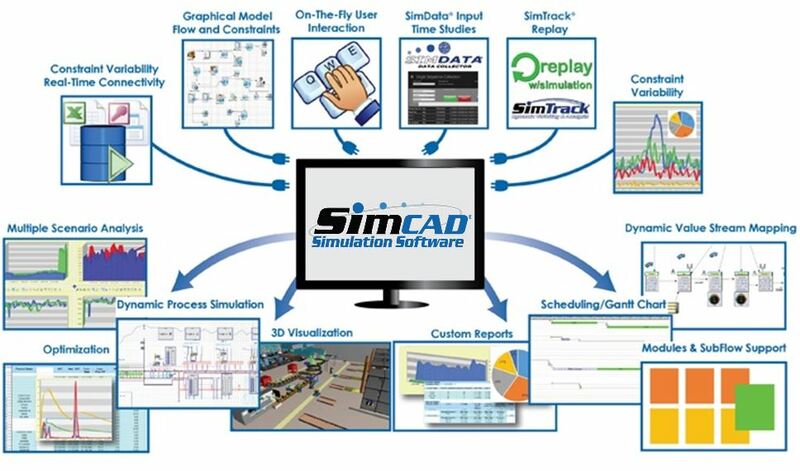 Simcad Pro is an on-the-fly, interactive simulation software that leverages a patented no coding simulation modeling environment. Simcad Pro enables users to model, simulate and optimize all aspects of the operation in a highly visual 2D, 3D, and VR setting. 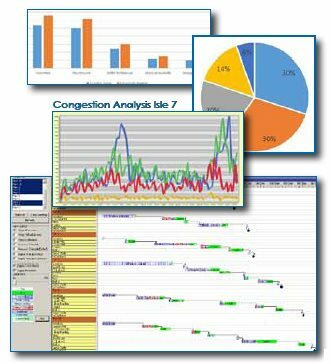 Simcad Pro integrates with live and historical data to provide the most effective and interactive simulation system on the market today. Applications in multiple industries including manufacturing, automation, logistics, distribution warehouse, food and beverage, services, and more. What are our unique approach to business support? What are the key features of Simcad Pro? Point and click interfaces make Simcad Pro the most powerful "all-in-one" package to design, optimize, visualize, and analyze without coding. Extensive Lean analysis including dynamic value stream mapping, spaghetti diagram, and efficiency reports, and detailed resource support, costing, shifts, and schedule detail for any process based industry. 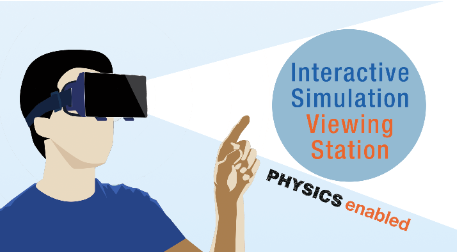 Point and click interface, for simulation model flow creation.